Want a holiday from your work and want to spend some time in peace from every day’s stressful work. Then baryal the small village will be best for you. You can make your children aware of Indian heritage and cultures. Or want your old parents to relive their old days in an atmosphere of the village then this small village of Himachal Pradesh will be the best choice. The beauty of hills breathtaking environment and that glimpse of nature and glorious rivers are all that can make your holidays special. Baryal is a small village in Kangra district. It is about 478 meters above sea level. It is one of the beautiful villages in Himachal Pradesh. Weather in baryal is always pleasant. It is a small village which is 53 km away from Dharamshala and about 7 km away from Paragpur. Talking about Shimla it is 135 km away from Shimla. You can visit there by bus or car. 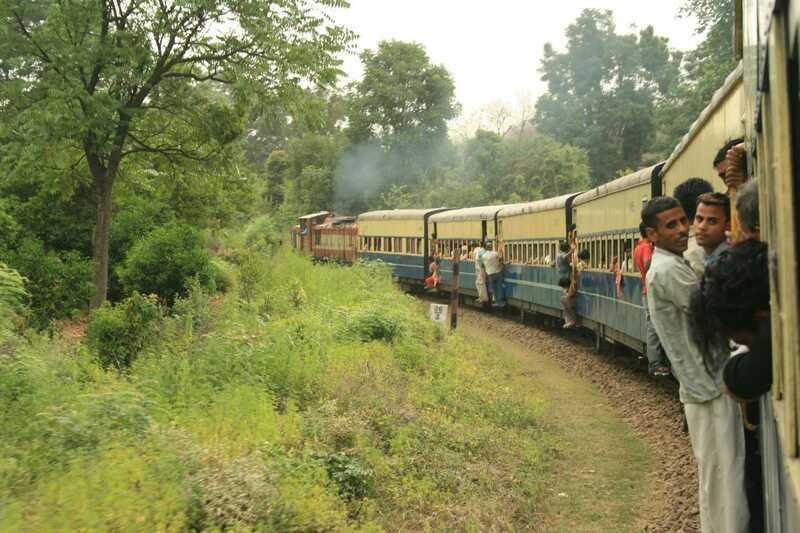 There is no railway station in less than 10 km from baryal. The nearest railway station is Nangal dam railway station. The nearest airport is Pathankot airport that is about 84 km from baryal. It is about 453 km away from Delhi. There are many places to stay in baryal in form of small houses, hotels and cottage houses for making your stay comfortable. 1. Temples in baryal: You can visit many temples in baryal with your family. There are many temples in baryal. Guga Mandir is one of the temples in baryal at the distance of 3.7 km. Baba Balak Nath Temple is about 4.1 km away from baryal. Baadiya Temple Paragpur Charol is at 5.1 km away from baryal. 2. Mosques in baryal: There are basically two mosques in region baryal. One of them is Masjid Batul Ahad that is about 9.7 km from baryal. The second mosque near baryal is Madina Mosque that is about 19.8 km away from baryal. 3. Restaurants: You need not to worry about food in baryal. There are many eating joints in baryal. Sarla Food Point, Ishant Dhaba, Mann Sharma Vaishno Dhaba, Punjabi Vaishno Dhaba, Om Fast Food are the restaurants in baryal. They offer you good quality Indian food for your better and comfortable stay in baryal. 4. 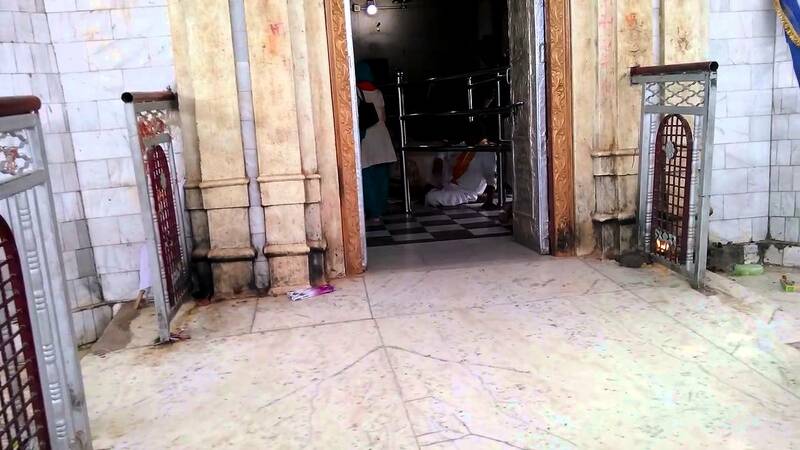 Jawala Ji: It is a renowned temple in Kangra, Himachal Pradesh. It is one of the fifty-one shakthi peeths in India. The main part of this temple is the aarti session that starts from the rising of the day till the bed time of goddess. Aartis are performed 5 times a day in this temple. People all around India visit this holy temple. Shayn aarti performed in the evening is the best thing about this temple. 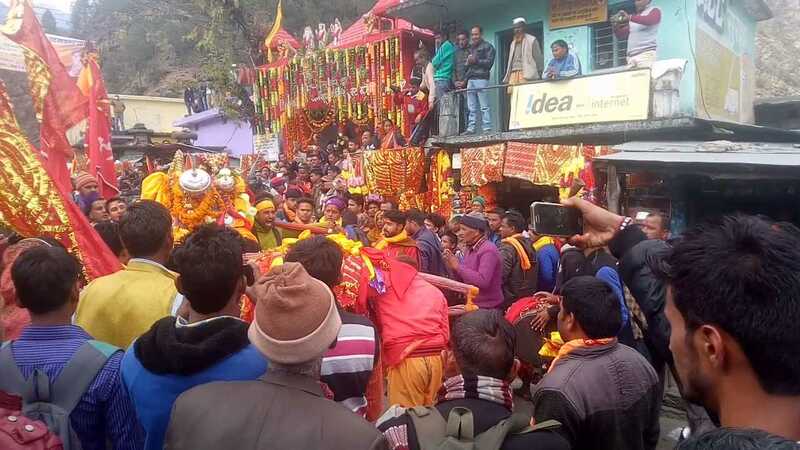 Near jawala ji, there are many more temples to visit like Shri Raghunath Ji Temple, Asta Abhuja Temple, and Nagina Mata Temple that are must visit. 5. McLeod Ganj: McLeod Ganj also known as little Tibet is one of the glorious hill stations. It is about 55 km away from baryal. It is called little Tibet due to a large about of Tibet community living there. There are many places to visit in McLeod Ganj like Hanuman Ka Tibba and Dalai Lama temples. It is a beautiful place to visit with your family and friends that will make your baryal trip more fantastic and memorable. 6. 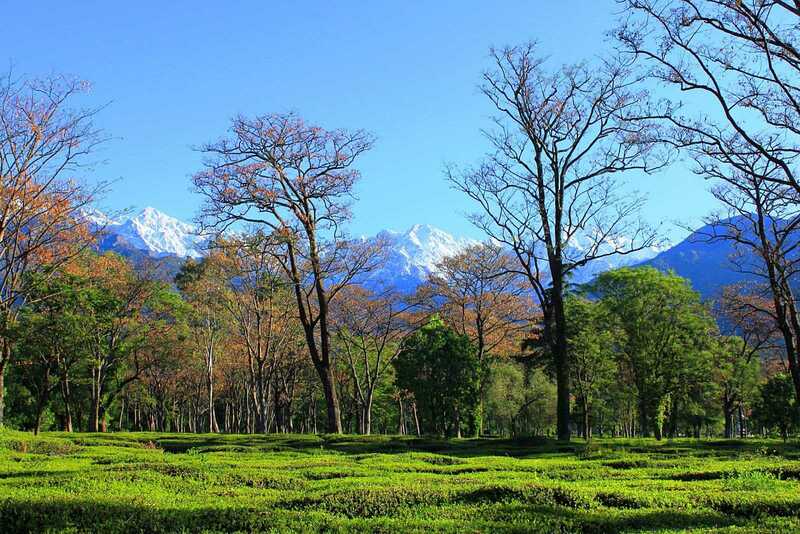 Palampur: It is 48 km away from baryal. You can visit there by road route as the city is well connected by government buses. There are many places to visit in Palampur like bir and billing which is a Paragliding spot in Himachal Pradesh and neugal khad that serves tasty and hygienic food. Baijnath temple is one of the best temples to visit dedicated to Lord Shiva. Weather in Palampur makes this place more auspicious. Pollution free atmosphere divine beauty is all that can make your trip more memorable. All these things make Palampur one of best places in Himachal Pradesh. 7. Kangra: It is a district nearer to baryal. It is at a distance of 51 km from baryal. Its cold weather and snowfall in winters make it heaven on earth. You can visit there with your family to have a great time. There are many temples in Kangra like bhagsunag temple, chamunda Devi, vajreshwari Devi temple and many more temples. Villages always have been part of our Indian culture from which we always apart. So how about spending your holidays in a peaceful and joyous environment of the village and giving a glimpse of our village heritage to your children. There are many ATMs and bank facilities in baryal so you need not to worry about these things. All you have to book your tickets and pack your bags for ‘baryal the beautiful small village.